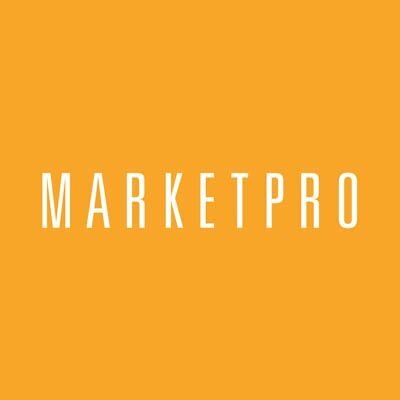 Leading marketing executive search firm MarketPro has successfully placed three senior marketing leaders at FleetCor Technologies, Inc. (NYSE: FLT), a leading global provider of fuel cards and workforce payment products to businesses. Atlanta-based FleetCor has an incredible track record of growth and sees these key marketing hires as important next steps in continuing that success rate and accelerating the organization’s organic growth. The company continues to invest in its future with new marketing leadership to empower all business units to grow and leverage the scale of FleetCor global operations. Mr. White is tasked with working with FleetCor’s senior leadership team and regional marketing departments to drive growth around the world through traditional and innovative demand gen strategies. Mr. Clarijs will take the lead on optimizing FleetCor’s global digital strategy and infrastructure to attract new customers through all digital channels. Mr. Ramnathan will lead strategy for the business’s new corporate payments services, which came on board as part of the recent Comdata acquisition. He’ll be responsible for managing and nurturing Comdata’s growing proprietary virtual payments services business. This addition of top marketing leadership reflects FleetCor’s commitment to continued growth and in securing a long-term competitive edge. Their expertise and vision will be critical for achieving the company’s goals of continuous growth. FLEETCOR (NYSE: FLT) is a leading global provider of fuel cards and workforce payment products to businesses. FLEETCOR’s payment programs enable businesses to better manage and control employee spending and provide card-accepting merchants with a high volume customer base that can increase their sales and customer loyalty. In providing these programs, FLEETCOR operates across the full value chain of payments including card & credit issuance (like a bank), transaction processing, and proprietary network management (like Mastercard & Visa). FLEETCOR serves hundreds of thousands of businesses with millions of cardholders across 43 countries in North America, Latin America, Europe, Australia, and New Zealand. Founded in 2000, FLEETCOR is headquartered in Norcross, Georgia, approximately 15 miles north of Atlanta, and employs more than 4,700 valued associates worldwide. As of August 2015, FLEETCOR’s enterprise value was approximately $17 Billion.